He’s the jovial Italian, a television personality that everyone wants to take home for dinner, and he’d probably end up making the meal too. ‘I am fed up of putting things in my stomach that I don’t need’ he explained, ‘I live alone now, but when I didn’t live alone I cooked. I have three ex-wives and I cooked for all of the wives - A, because I am passionate about cooking and B, because I wanted to eat good food.’ He said with a smile. 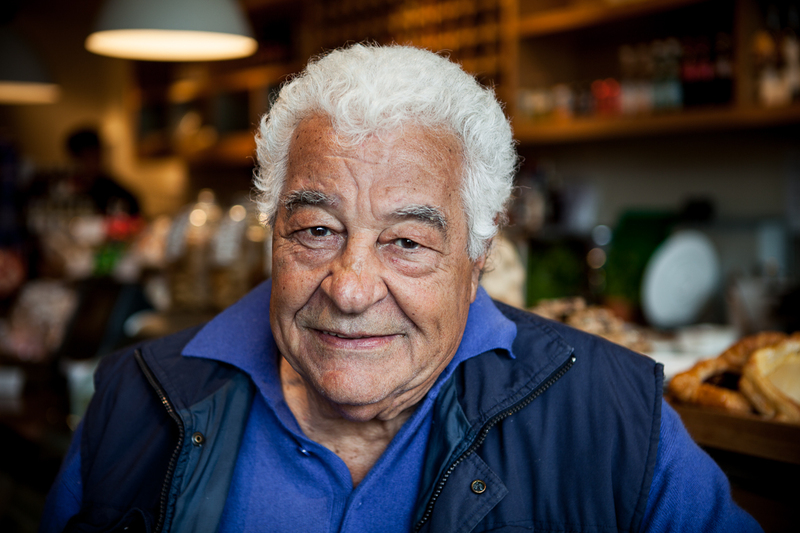 Meet Antonio Carluccio, the self- confessed (in his own words) ‘non-conformist’ who at 75 has finally found something to be proud of - his memoir “A Recipe for Life” explains all. It is a no holds barred page-turner, unveiling Antonio’s rise to fame and his steady descent into depression. While he is primarily known for the Italian restaurants of the same name, the former restaurateur now works as a consultant for the popular chain of eateries that helped propel him to fame. Having left Italy in his twenties you might expect the cook to have lost some of his Italian traditions. ‘You know what it means to be Italian?’ he asked ‘Telling the truth. 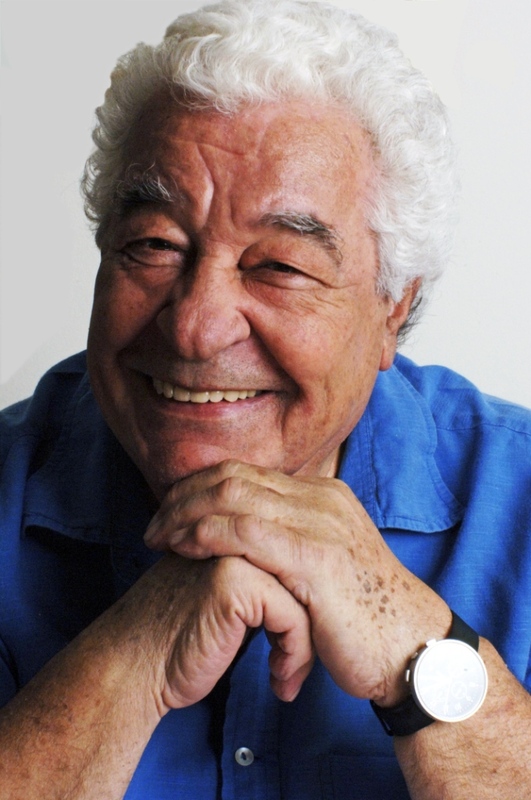 Italians are spontaneous – when they feel something they have to say it.’ He continued by explaining something that he describes as very Italian. ‘Now “L’arte d’arrangiarsi” is typically very Italian’, he said, ‘It can be used in any circumstance … for when you need to succeed, you try to think about the best way to solve the problem. Sometimes you borrow, sometimes you steal –that’s when it becomes naughty’ he whispered. ‘The most important thing is that you succeed in your endeavours.’ He concluded by adding, ‘This is “L’arte d’arrangiarsi” and we Italians are very good at it, mostly it is innocuous, sometimes it can be naughty’. "A Recipe for Life" is perhaps Antonio’s most important book, after penning 12 others. It is here that readers will discover how the infamous Carluccio restaurants were created, who the main women in his life were and in the deepest throes of depression why Antonio felt like there was no way out. 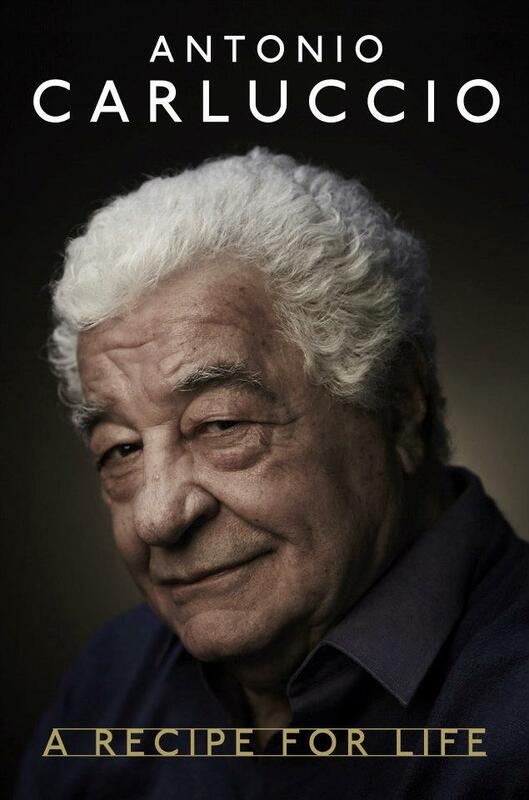 At the end of each chapter the memoir reinforces Antonio’s motto of “mof mof –minimum of fuss, maximum of flavour” in the form of simple Italian recipes. He also revealed a “mof mof” dish perfect for the warm afternoons as soon as we launched into our interview. When asked why he decided to write a memoir Antonio explained, ‘I started to discover who I am, I went through tough times, looking back after three marriages and after depression I wanted to know who I am and if I learned something out of life. I saw all that I had done, which doesn’t go to my head and now I am proud of these things, I believe I have done something good by trying to transmit my enthusiasm for food. I am happy. In writing this memoir I wanted to see if I am really happy and I am’. “A Recipe for Life” has been published in October by Hardie Grant.